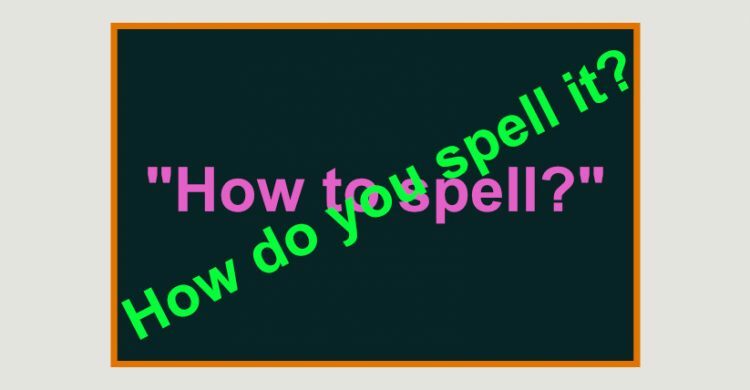 Do you say: How to spell? or How do you spell it? How to pronounce? How do you pronounce it? HOW dƏ yƏ prƏNOUNCE Ət? How to say? How do you say it? HOW dƏ yƏ SAY Ət? How to open? How do you open it? HOW dƏ yƏ OpƏn Ət? How to spell? How do you spell it? HOW dƏ yƏ SPELL Ət? Do you know how to pronounce/say/open/spell/etc it? Could you tell me how to pronounce/say/open/spell/etc it?